Ever tried to learn a language but found it too hard? 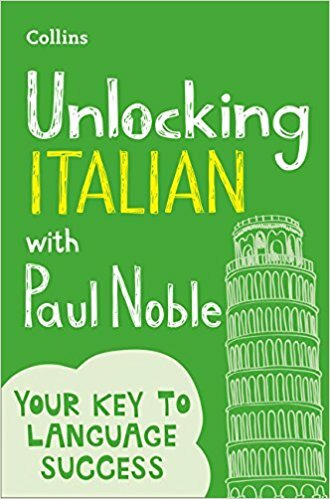 Best-selling language expert Paul Noble has a quick and easy way to get you back on track with his unique tried-and-tested method. 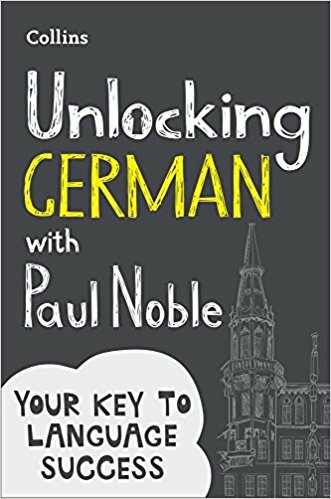 Proven to work: Paul can teach anyone a language, even people who think they’re incapable. Do you find yourself nodding in agreement when you read the following? If you studied a language for several years at school but came out unable to really say anything. 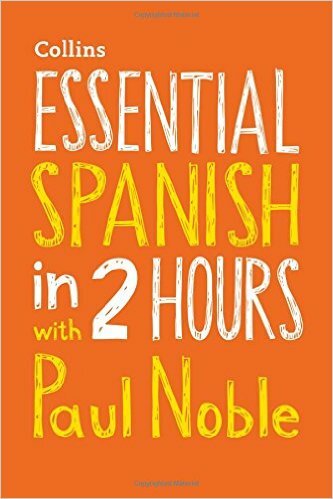 If you have ever bought a language course and given up around page thirty, somewhere around chapter two. If you have ever felt more confused by a teacher’s explanation of the language than by the language itself. If you have ever been amazed by just how closely grammar books resemble furniture assembly instructions. If you have ever felt that you may in fact be more or less incapable of learning a foreign language. 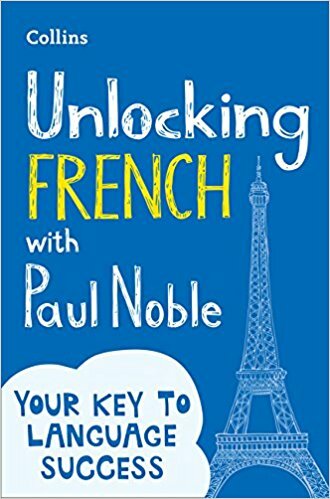 Then the Paul Noble Method may just be the one you’ve been looking for! Each and every little thing in this book has been put where it is, in a very particular order, for a very particular reason. So, if the book asks you to read or do something, then do it! Who’s the teacher after all, you or me, eh? Also, each part of the book builds on and reinforces what came before it. So, if you start skipping sections, you will end up confused and lost! Instead, you should just take your time and gently work your way through the book at your own pace – but without skipping anything! 2. Don’t try to memorise anything! Trying to jam things into your head is boring and it doesn’t work. People often cram for tests and then forget everything the moment they walk out of the exam. Clearly, we don’t want that happening here. Instead, I have designed this book so that any word or idea taught in it will come up multiple times. So, you don’t need to worry about trying to remember or memorise anything because the necessary repetition is actually already built-in. In fact, trying to memorise what you’re learning is likely to hinder rather than help your progress. So, just work your way through the book in a relaxed way and, if you happen to forget something, don’t worry because, as I say, you will be reminded of it again, multiples times, later on. No, I’m not being a puritan grandmother and telling you to put on a long sleeved cardigan. Instead, I’m asking you to take a bookmark or piece of paper and use it to cover up any purple text that you come across as you work your way through the book. 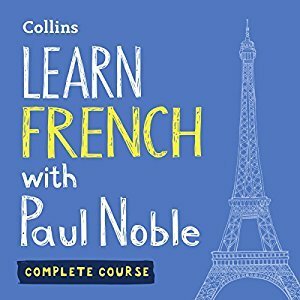 These purple bits are the answers to the various riddles, challenges and questions that I will pose as I lead you into the French language. If you read these answers without at least trying to work out the solutions to the various riddles and challenges first, then the book simply won’t work for you! So (as per the diagram below) use something to cover up the bits of purple text in the book while you have a go at trying to work out the answers – it doesn’t matter if you sometimes get them wrong because it is by trying to think out the answers that you will learn how to use the language. Trust me on this, you will see that it works from the very next page of this book! 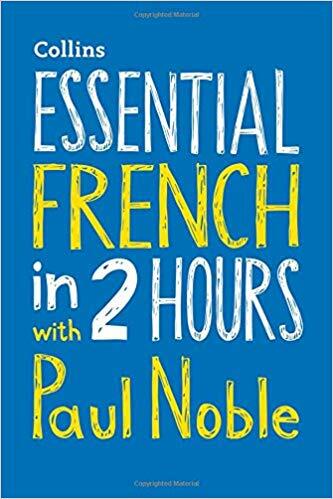 More in-depth courses for those looking to improve their language skills, with over 8 hours of audio and handy written revision guide to reinforce your learning. 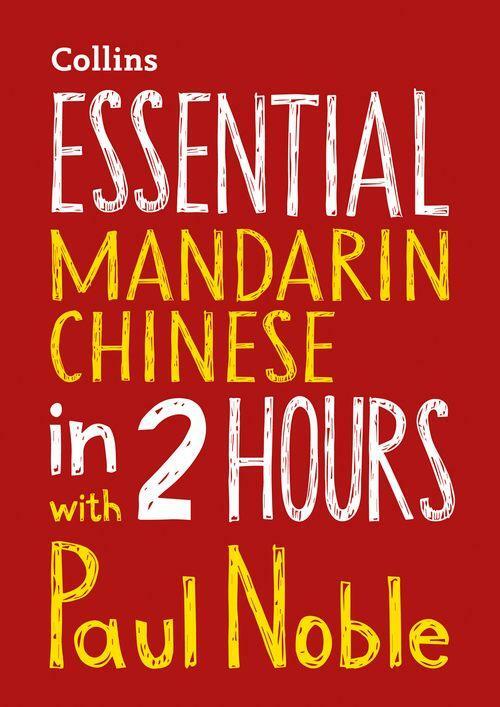 Learning the essentials of Mandarin Chinese couldn’t be easier! No rote memorisation – just relax and listen. Paul’s mantra is ‘Don’t try to remember’. 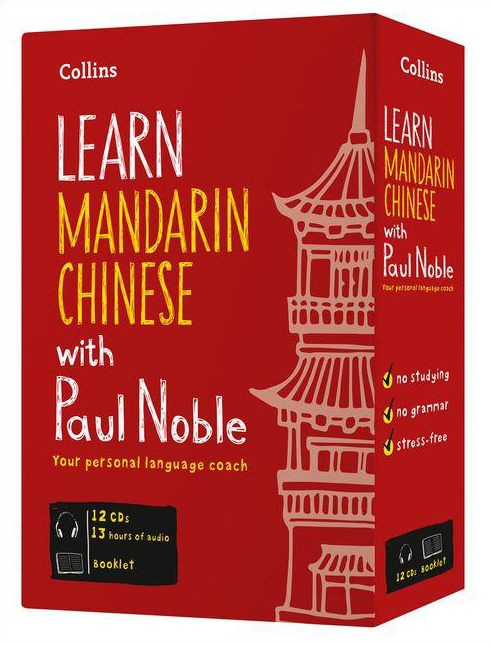 An exciting approach to learning Mandarin Chinese with the easy, relaxed appeal of an audio-only product. Over 14 hours of easy-listening. For all those who have struggled to learn Chinese in the past.For all those who think they’re just not a linguist.For all those who don’t have the time – or the inclination – to sit and study a textbook. This is your chance to have a one-to-one lesson from Paul and his native-speaking Mandarin Chinese experts, and all in your own time. 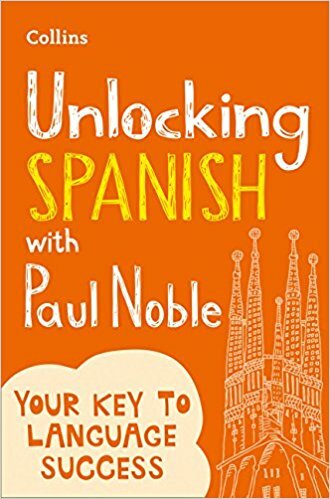 Importantly, you will also know how to make your new vocabulary work for you. No set phrases, no lists of vocabulary. Just real Chinese at your fingertips. An exciting, non-traditional approach to language learning with the easy, relaxed appeal of an audio-only product. 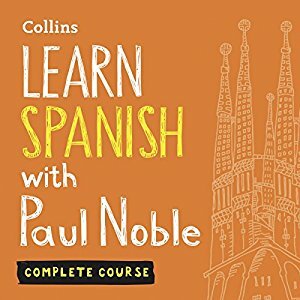 This download contains the entire course. 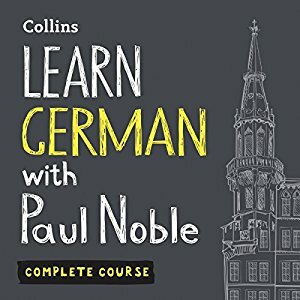 A more in-depth course for those looking to improve their language skills. Over 12 hours of audio and a handy revision guide to reinforce your learning. 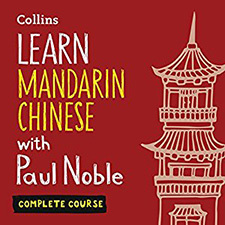 Take your Mandarin Chinese to the next level with Paul’s tried and tested easy-to-follow method. A more in-depth course for those looking to improve their Mandarin Chinese language skills, with over 8 hours of audio and handy written revision guide to reinforce your learning.